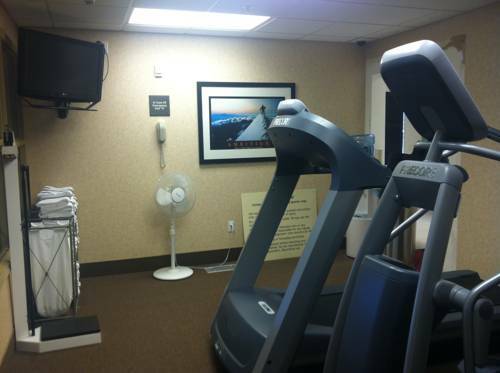 Ice is plentiful here given that there is an ice dispenser, and this site has boards to iron clothes you could borrow. 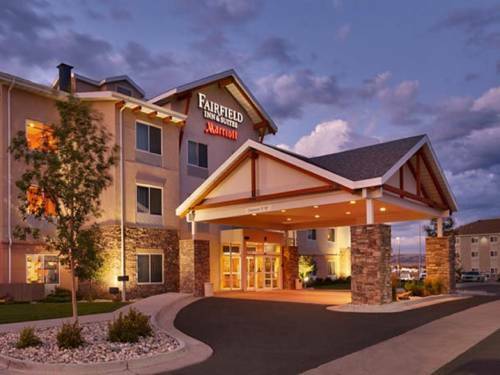 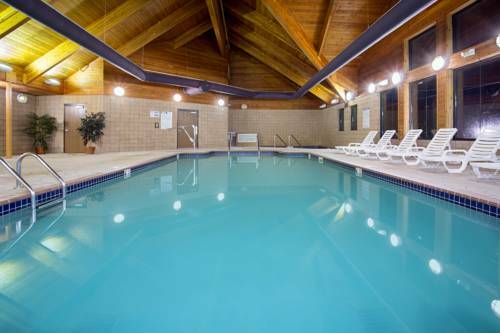 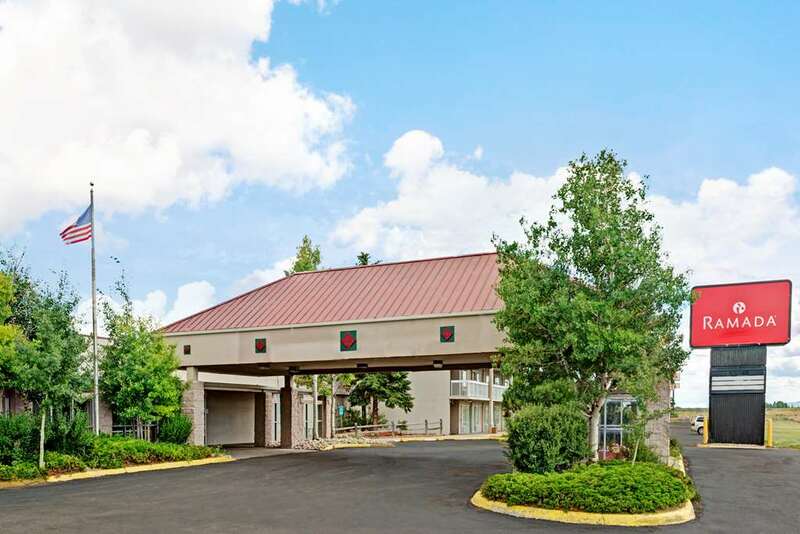 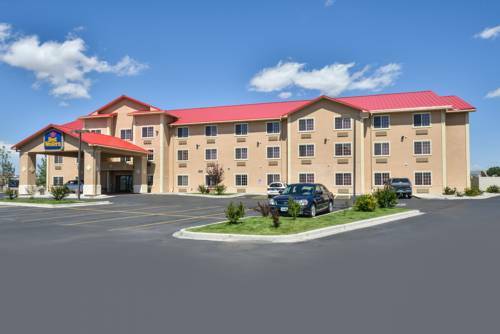 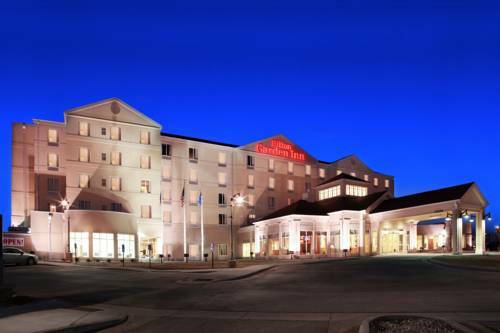 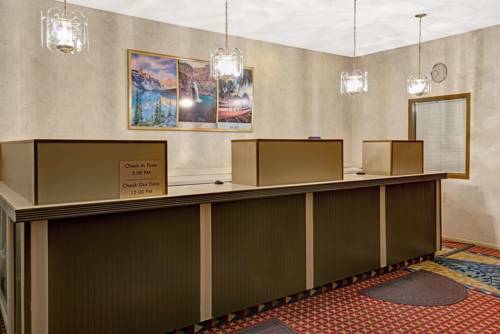 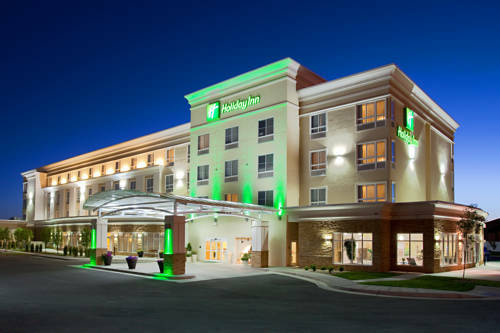 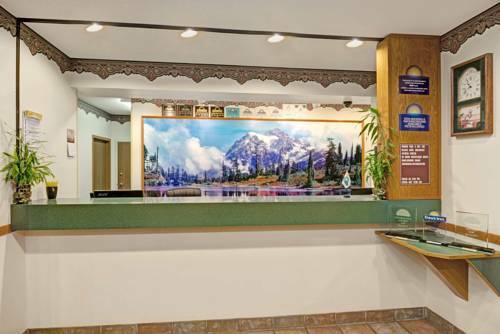 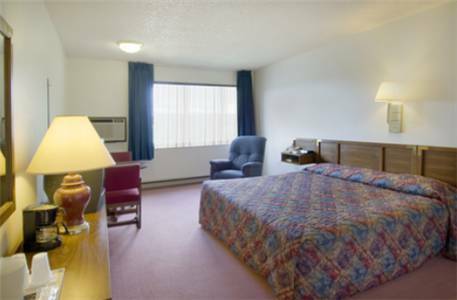 These are some other hotels near Holiday Inn LARAMIE - UNIVERSITY AREA, Laramie. 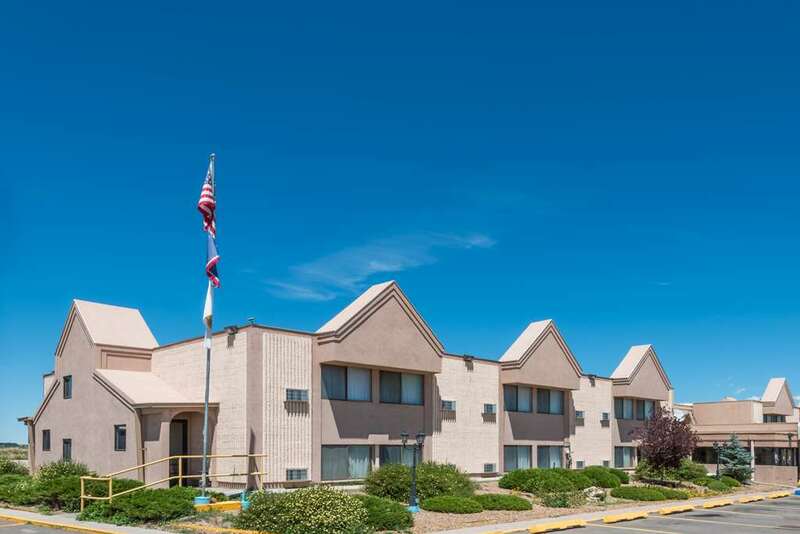 These outdoors activities are available near Holiday Inn Laramie.